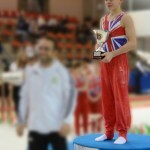 Well done to Hamish Carter, City of Birmingham GC gymnast & Team GB. 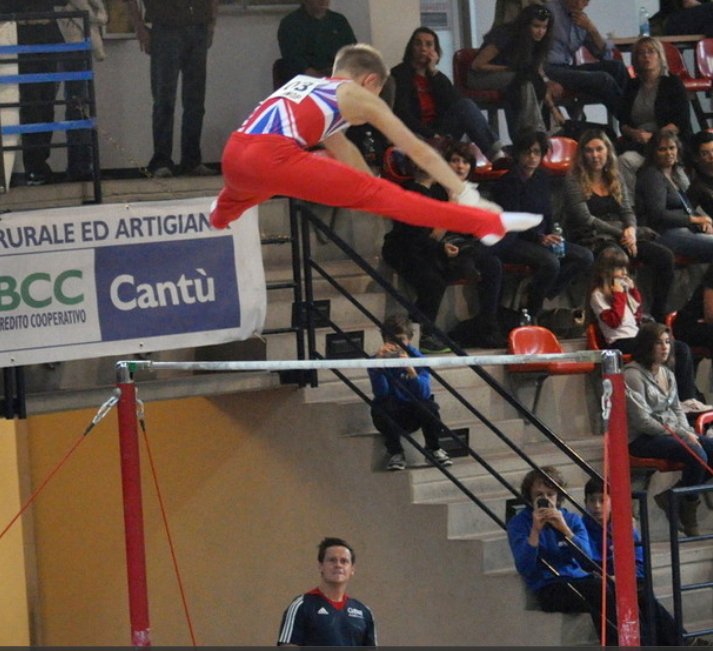 Hamish recently competed in the Italian Grand Prix Autumn Cup International which was held near Milan. 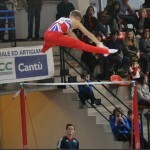 Team GB finished 15 points clear of the second-placed team, which, when margins in gymnastics often come down to decimals, represented a huge victory. 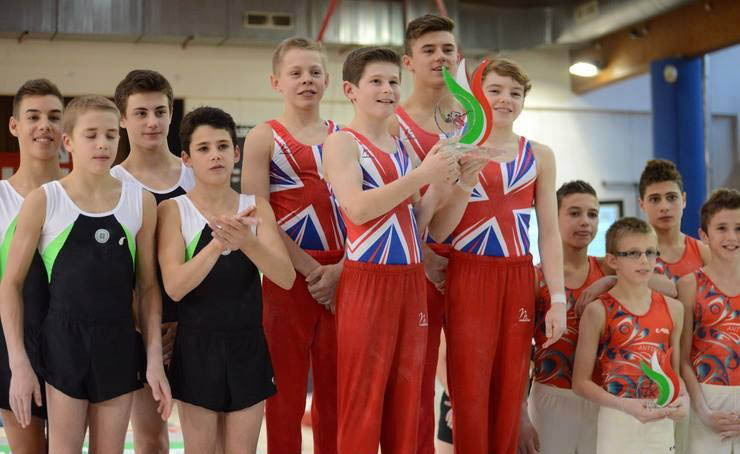 Four gymnasts constituted junior Team GB, two U.14’s and two Under 16’s. 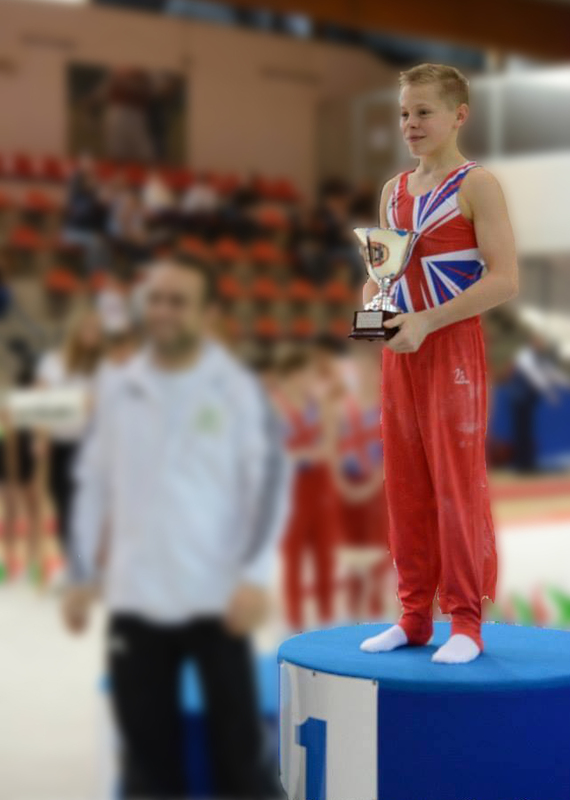 In both age categories Team GB took the top two places with Hamish achieving Individual overall silver medal place in the U.16’S. The gymnasts were made to feel very special having screaming girls, autograph requests & photo calls. 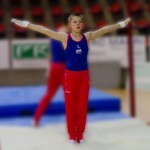 A great event and a great boost to Hamish’s competitive development. 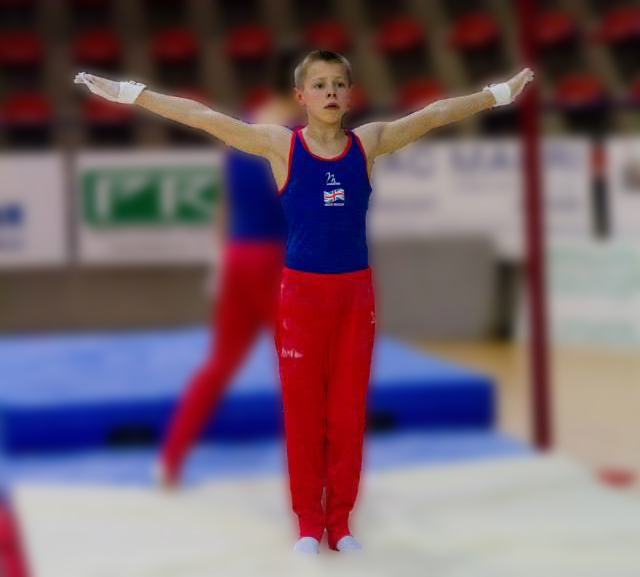 This has been excellent preparation for Hamish’s British Championships which are being held in Glasgow in December prior to the start of the Glasgow Grand Prix International.